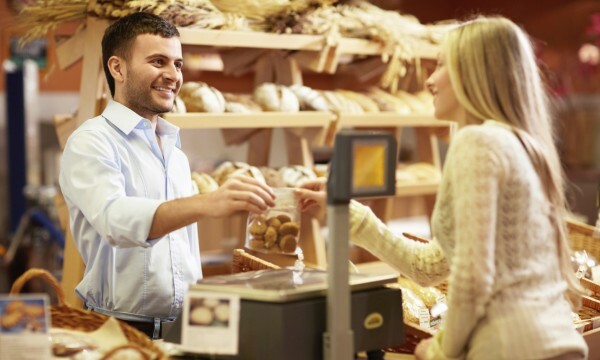 Learn more about what you can expect from baked goods purchased at an organic bakery. Have you ever visited an organic bakery? They are delightful places for those who love freshly baked bread and goodies. You may have already been to one, without even realizing it. The sights and smells will all be familiar to you. But you’re not in just any bakery, you’re in an organic bakery. 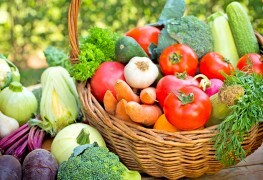 Organic foods are the result of organic farming. While the definition varies from place to place, organic farming uses techniques specific to the site, while respecting the ecological balance of that area. Organic farming does not use pesticides or chemicals. Also, the food that comes from organic farming is unprocessed, which means it doesn't have chemical additives. 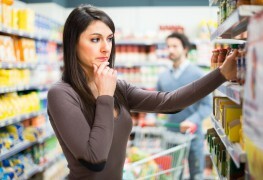 Many products sold across Canada bear logos and words implying they are organic. Organic products must have been produced under a specific set of standards. Different organizations, depending on whether the product is sold in or outside of its original province, will verify whether the product is organic or not. Look for these labels when you are in an organic bakery. A great bakery is very particular about the ingredients it uses to make its delicious baked goods. 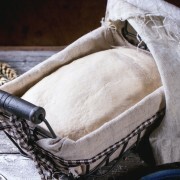 An organic bakery also relies on quality ingredients in order to make recipes. From basic bread to a delicate pastry, it is important to choose every ingredient wisely. Organic flour is found in bread, cakes and virtually every other baked good in an organic bakery. Organic flour is produced by grinding organic wheat. Organic wheat is grown and produced without pesticides, herbicides, insecticides and genetically modified seeds. Organic butter is a staple in an organic bakery. It is made from the milk of cows that have been fed only organic feed without GMOs and animal by-product. Organic butter is used in buttery croissants and tender pie crusts. Organic sugar can come from organic cane or organic beets. The plant must be produced using organic farming methods. Colour additives and preservatives are not used in the process of making organic sugar. Organic sugar is a necessary ingredient in cookies, frosting, cakes and more. Fresh organic eggs are a common ingredient at an organic bakery. Organic eggs come from hens that eat feed free from additives and animal by-products. These hens are often given nest boxes and access to the outdoors. There are also minimum space requirements, and hens have perches and dust bathing materials. 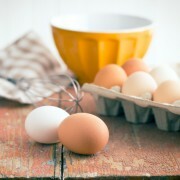 Organic eggs are used to make cakes, meringue and custards. What is gluten-free bread and where can I find it?